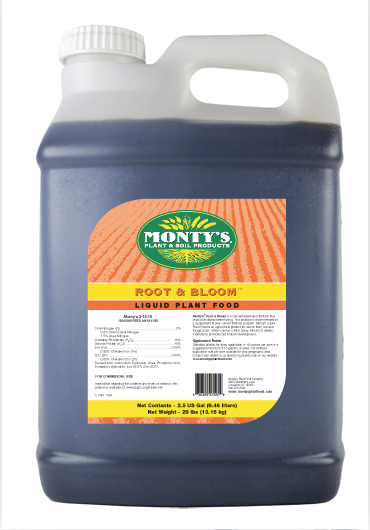 Monty?s Joy Juice is a complete and balanced, concentrated liquid fertilizer for use on annual and perennial flowers, including roses, shrubs, trees, vegetables, lawns, and house plants. This fertilizer has been formulated with chelated elements that promote faster root development and stronger plant growth. Use throughout late summer and fall to enhance uptake of nutrients through roots and stimulate deeper colors and stronger canes/stems. 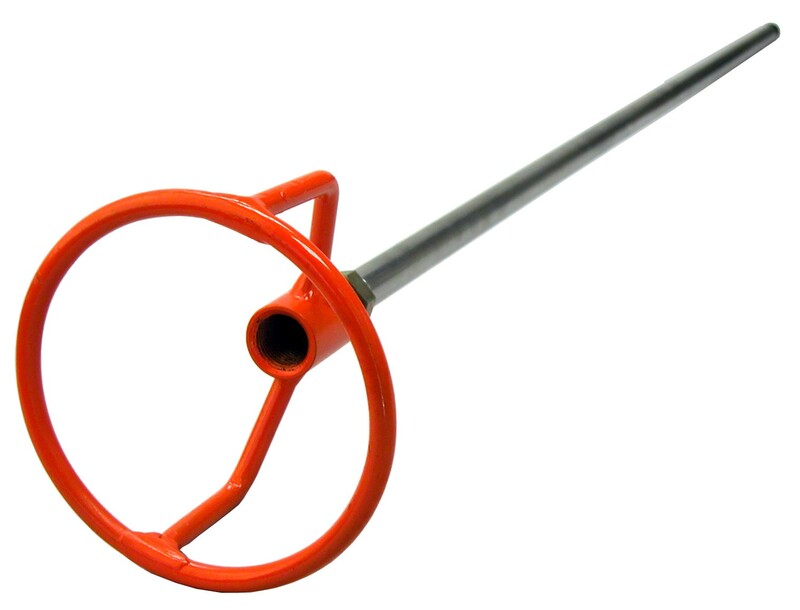 Can be blended with 8-16-8 to produce the NPK you need.